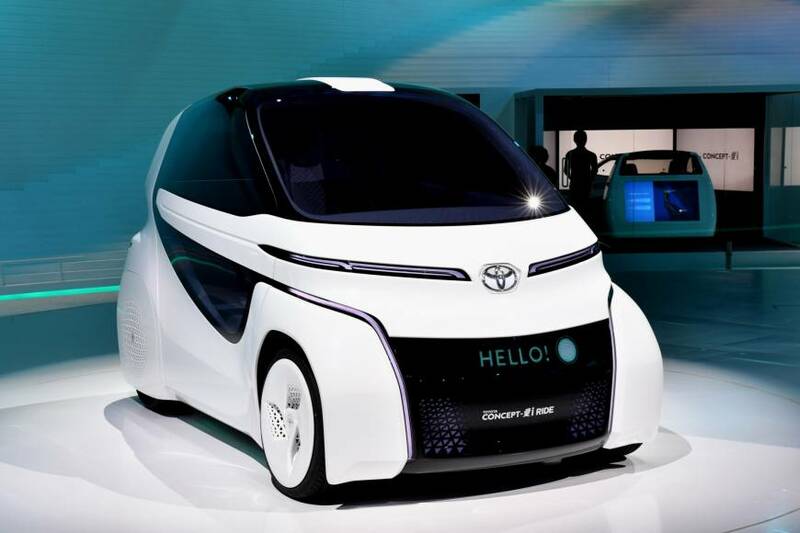 Toyota Motor Corp. is scrambling to solve outstanding issues as it races to commercialize a battery breakthrough during the first half of the 2020s with the potential to cut the cost of making electric cars. The all solid-state battery is a next-generation, high-capacity energy storage technology that improves on today’s lithium-ion batteries, replacing the liquid or gel-form electrolyte with a solid, conductive material. “There are a few next-generation battery technologies we’re looking at, and the most promising is an all solid-state battery,” Toyota Chairman Takeshi Uchiyamada said in an interview last month. Battery life is the biggest of those issues, Uchiyamada said, adding Toyota has developed the know-how to produce all solid-state batteries in such a way as to hit all the technology’s performance potential. But it hasn’t yet mastered how to mass-produce them to last as intended for a mainstream car that buyers could expect to drive for 200,000 km (124,274 miles) or more. Uchiyamada would not say how long an electric-vehicle (EV) battery should last before it needs replacing, but he dismissed a life span of three years. “Nobody would buy a car like that, if you had to replace the battery after just three years,” he said. 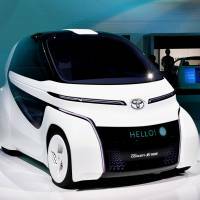 Toyota, though, appears confident it can complete the commercialization process for the new battery technology. “We believe our solid-state battery technology can be a game changer, with the potential to dramatically improve driving range,” Executive Vice President Didier Leroy told reporters last week. 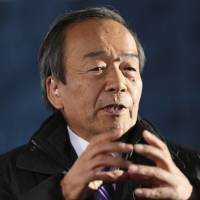 While Toyota is still pushing its alternative hydrogen fuel-cell vehicle technology, derided by Tesla Inc. CEO Elon Musk, Uchiyamada insisted the Japanese firm is not “anti-EV,” and is spending heavily in EV technologies such as the solid-state battery. 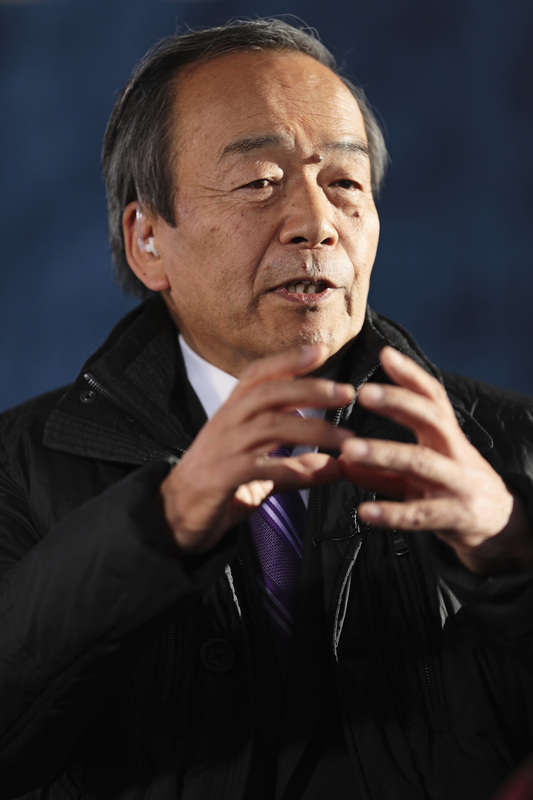 Dubbed the “Father of the Prius,” Uchiyamada, 71, helped set the global auto industry on its path to electrification two decades ago, and believes both electric-battery cars and those with hydrogen fuel-cell technologies will be needed to ultimately replace gasoline-powered cars. Toyota believes solid-state battery technology can double the capacity of today’s lithium-ion battery technology, and help EVs travel farther on a full charge. The significance of the battery’s higher capacity, or energy density, is the potential for Toyota to reduce manufacturing costs for an EV’s battery propulsion system. High battery capacity means the technology needs less lithium, cobalt, manganese, nickel or aluminum, allowing automakers to reduce the overall size of an EV propulsion system. “In automotive manufacturing, smaller and lighter generally means cheaper to produce,” another Toyota official said. Successfully commercializing solid-state battery technology could be key to making electric battery cars as affordable as today’s gasoline cars. Experts say this means the cost of producing 1 kilowatt-hour of electricity needs to fall to around $100 from a little under $200 per kWh today. Global automakers are racing to lower battery manufacturing costs to pad out today’s thin margins on battery cars. “We see this tipping point around 2025,” said Nissan Motor Co. Executive Vice President Daniele Schillaci. All solid-state battery technology should also be safer — as conventional lithium-ion batteries with liquid or a gel-like electrolyte have been known to leak or can ignite when they short-circuit and overheat. These risks are reduced in solid-state batteries, said Uchiyamada. And, unlike today’s lithium-ion batteries, solid-state battery cells don’t need to be layered closely together and linked by electric connectors, giving car designers more flexibility to create more space for passengers or storage. “I’d say that’s fairly revolutionary, and I’m sure others are looking at solid-state lithium-ion battery technology to break out of the pack and come up with a safer and more potent energy storage technology,” Uchiyamada said.